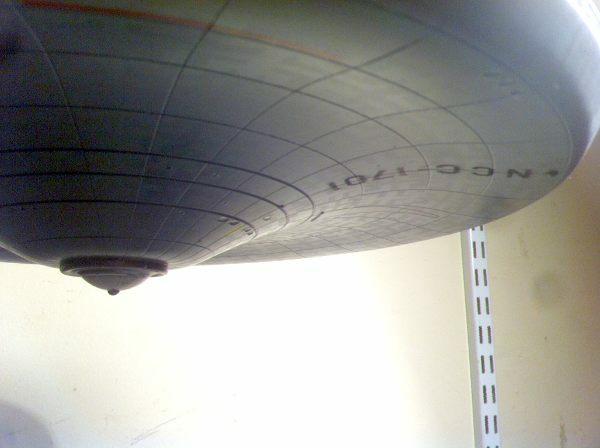 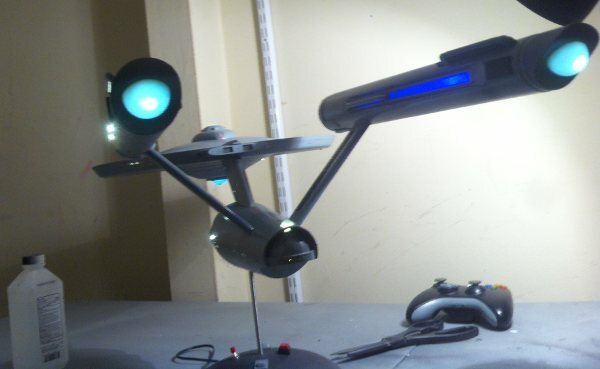 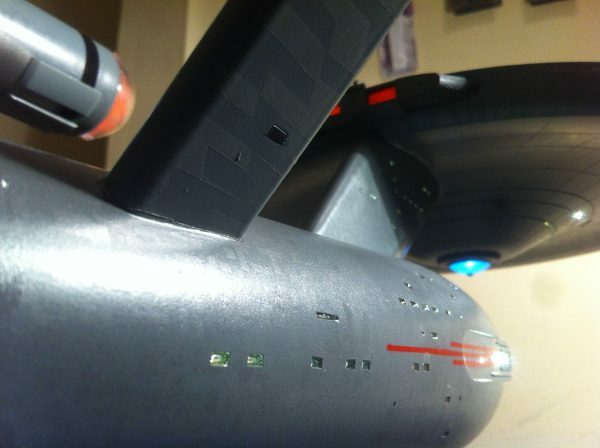 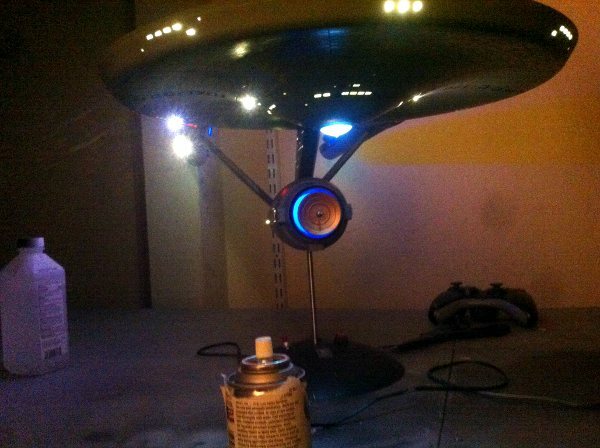 Michael Cothern has finished this Truely amaziing modified Polar Lights 1/350 TOS Enterprise which he calls the TOS 2.0, Check it out. 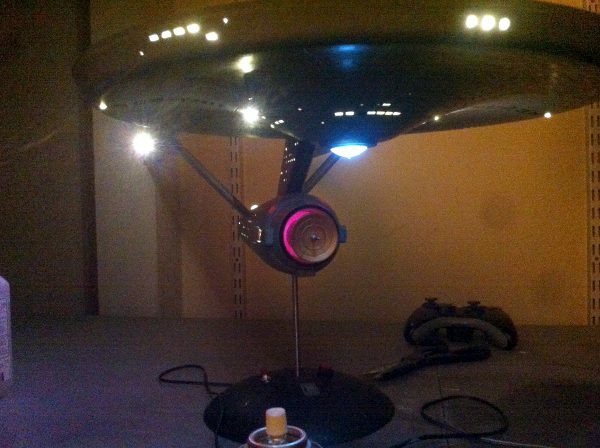 spot lights, and of course your drive board for the engines and deflector. 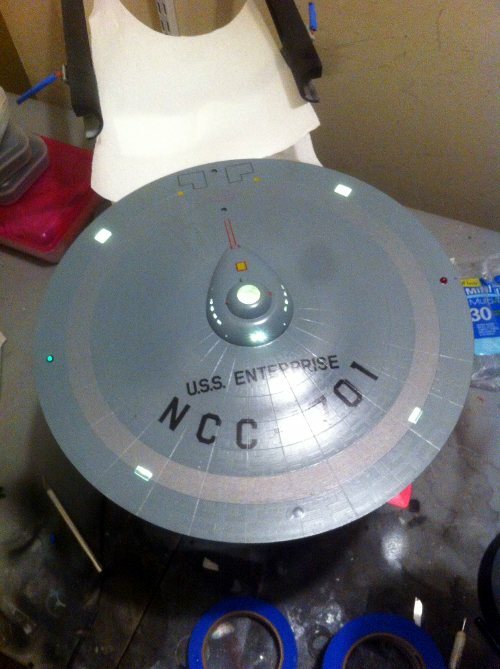 :) Thanks again!